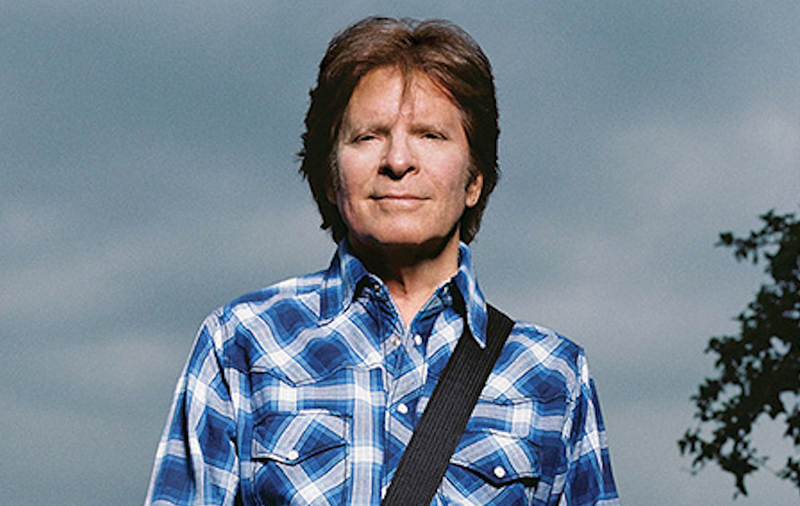 Rock & Roll Hall of Famer and Grammy Award-winner® John Fogerty and Spoon added to the star-filled lineup of artists taking part in Imagine: John Lennon 75th Birthday Concert, an all-star concert event celebrating the music and message of the legendary music icon. The one-night-only concert event taping will be held at the Theater at Madison Square Garden on Saturday, December 5th at 7:30pm ET, and air exclusively on AMC on Saturday, December 19th at 9:00pm ET/PT. The concert event and broadcast premiere will also include very special video appearances by the remaining members of The Beatles, Paul McCartney and Ringo Starr. Golden Globe® and Screen Actors Guild® Award-winner Kevin Bacon will join as the special guest host of this star-filled event. Also announced today is the all-star house band featuring: Greg Phillinganes (Stevie Wonder, Eric Clapton) on keyboards, drummer Kenny Aronoff (John Mellencamp), bassist Lee Sklar (James Taylor), Felicia Collins and Sid McGinnis (Paul Shaffer CBS Orchestra) on guitars, along with keyboardist Boh Cooper, percussionist Taku Hirano, and backing vocals Jory Steinberg, and Trya Juliette. 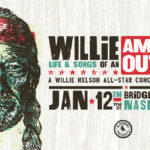 In addition to the newly announced performers, the concert will feature a lineup of music stars, including: Aloe Blacc, Eric Church, Sheryl Crow, Brandon Flowers (The Killers), Peter Frampton, JUANES, Kris Kristofferson, Pat Monahan (Train), Tom Morello (Rage Against the Machine), Willie Nelson, The Roots, Chris Stapleton, and Steven Tyler. Additional performers will be announced at a later date. A new block of tickets in all price ranges starting at $99 are on sale now through Ticketmaster Charge By Phone (1-866-858-0008), www.ticketmaster.com and all Ticketmaster Outlets or at the Madison Square Garden, Radio City Music Hall and The Beacon Theatre box offices.